This lemon lush recipe is super easy to make and it tastes amazing. The combination of crunchy and creamy makes this refreshing citrus dessert a fun treat. Sometimes, it is tough to decide which dessert is my favorite. I guess I don’t have to have a favorite, but this lemon lush recipe ranks right up there at the top. I love lush desserts because they always have several layers that really work well together. Chocolate Lush or chocolate layer dessert is another great dessert that is very similar. 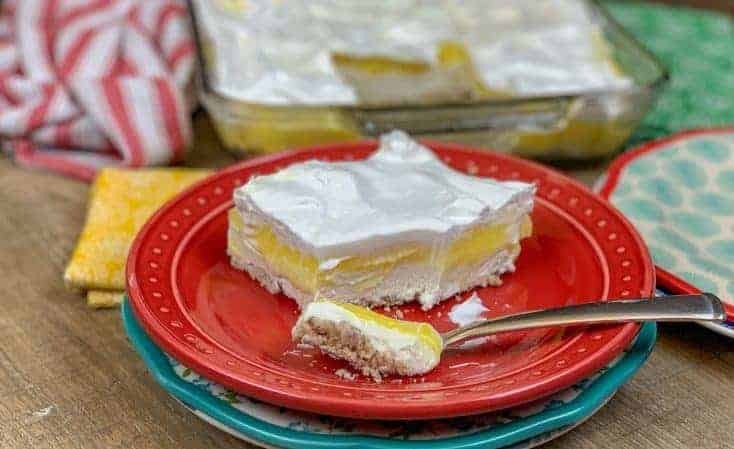 The lemon lush dessert, which is also known as lemon delight or lemon lasagna, starts with a crunchy butter base that is made out of chopped pecans. It really adds a lot of flavor. The next layer is a creamy combination of whipped topping, powdered sugar, and some cream cheese. 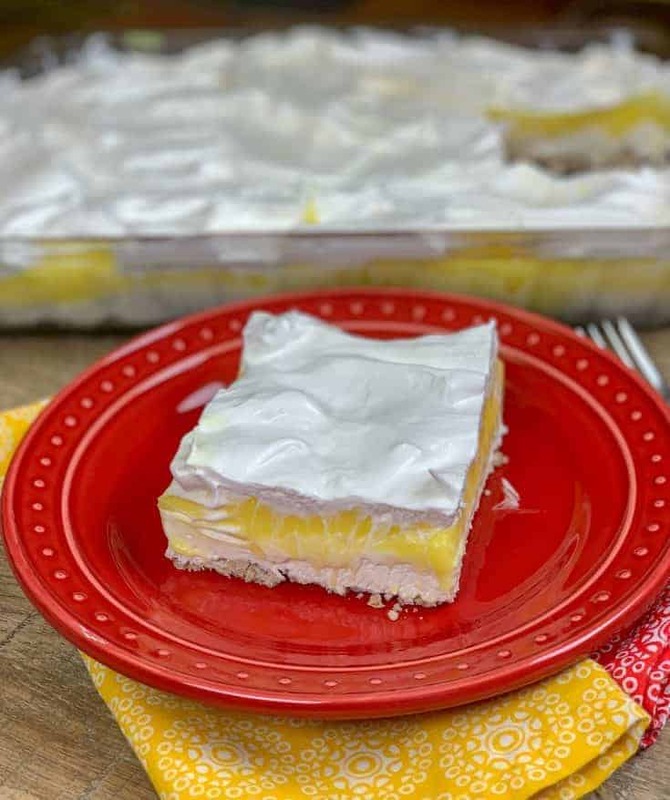 Next, you’ve got the lemon pudding layer, which is so flavorful, topped with another layer of whipped cream. 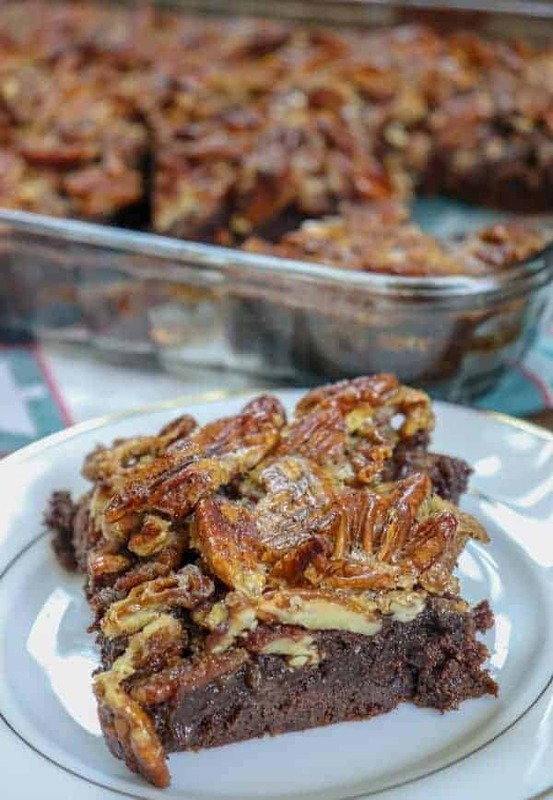 You can always add some of the chopped pecans on top for a little more crunch, but either way, this dessert is one of the best out there. Plus, it’s super easy to make and is great for crowds, if you really want to share. Sometimes we have to, I know. 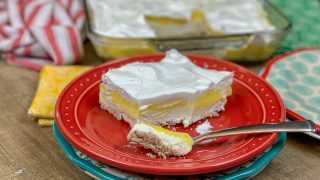 How Do You Make Classic Lemon Lush? 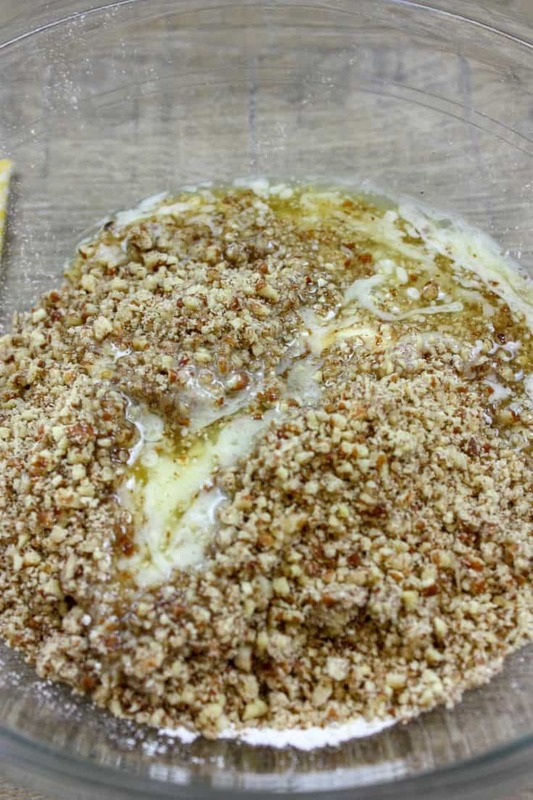 Mix the flour, chopped pecans, and melted butter. Press into the bottom of a greased pan. Add the cream cheese, powdered sugar, and whipped topping and mix well until creamy. Spread on top of the crust. 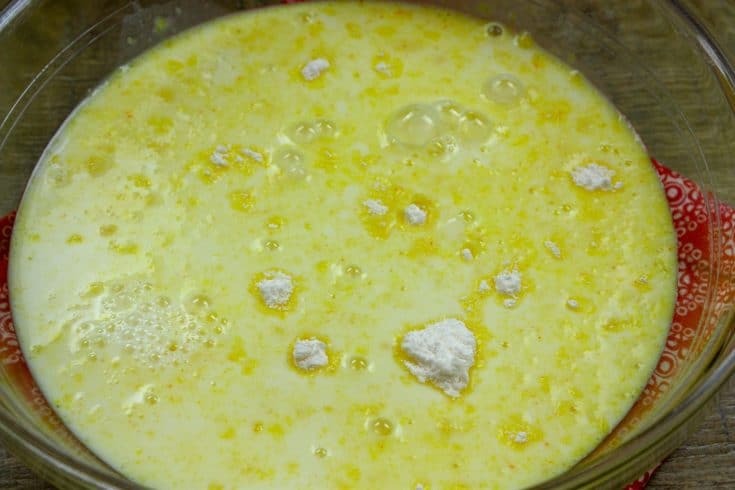 Add instant lemon pudding and milk to a bowl and mix for several minutes until it thickens. Spread over the cream cheese mixture. 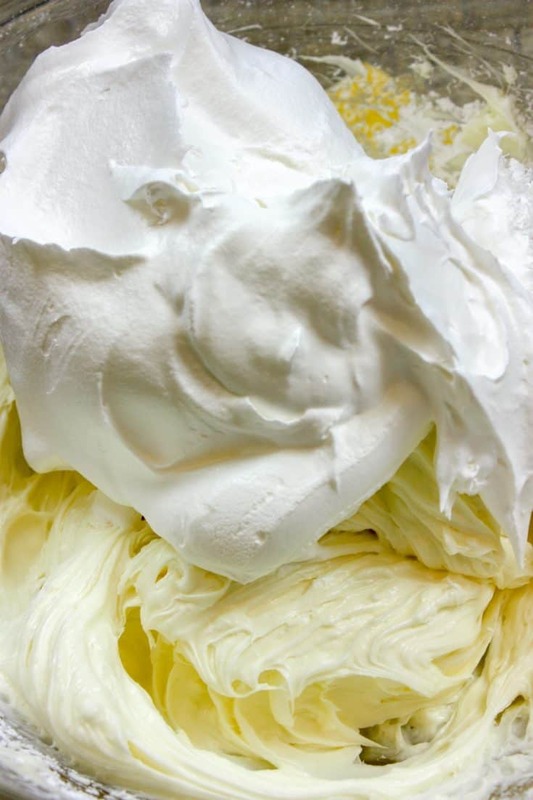 Spread whipped topping over the lemon pudding and chill for at least two hours. 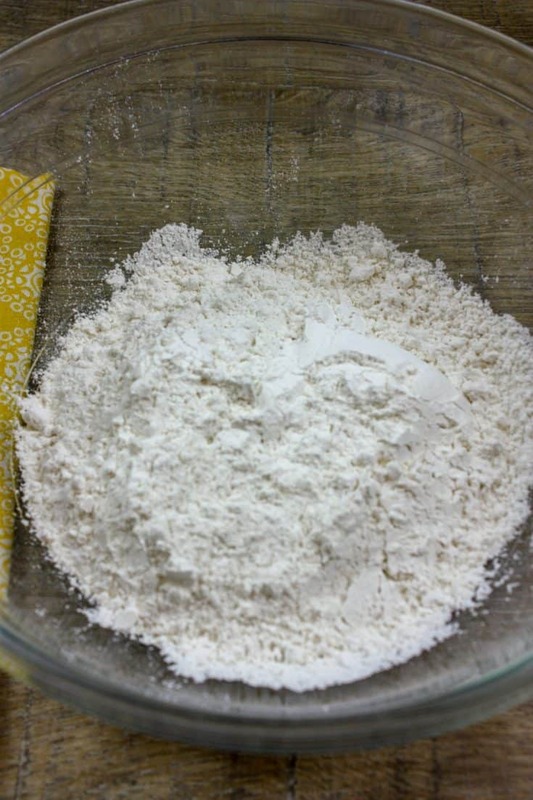 First grab the flour and add it to a medium-sized bowl. Next, add some chopped pecans. I used my chopper and that worked pretty well. I didn’t want them too fine because I wanted some crunch in them. And then you’re going to pour melted butter over them. When we start to add butter to the recipe, you always know things are gettin’ good. Mix everything together until it’s well blended. 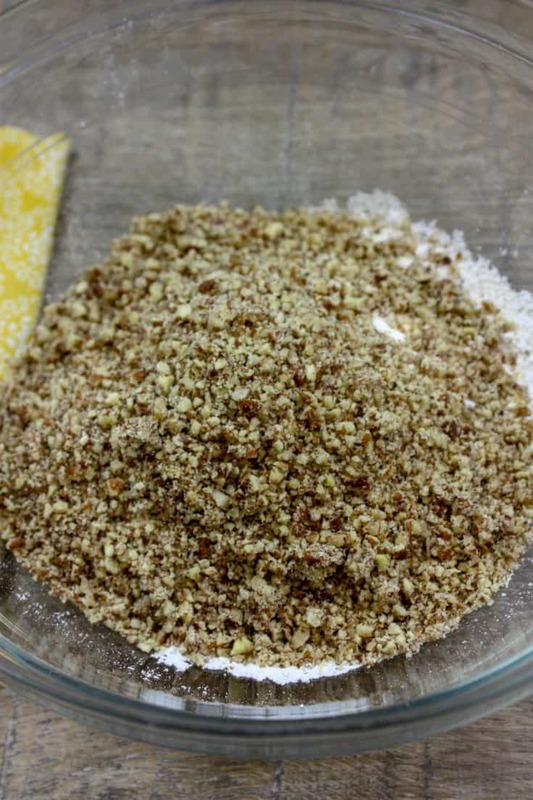 Press the pecan mixture into the bottom of a greased 13″ x 9″ casserole dish. It’s going to be a very thin layer, but such a good one. 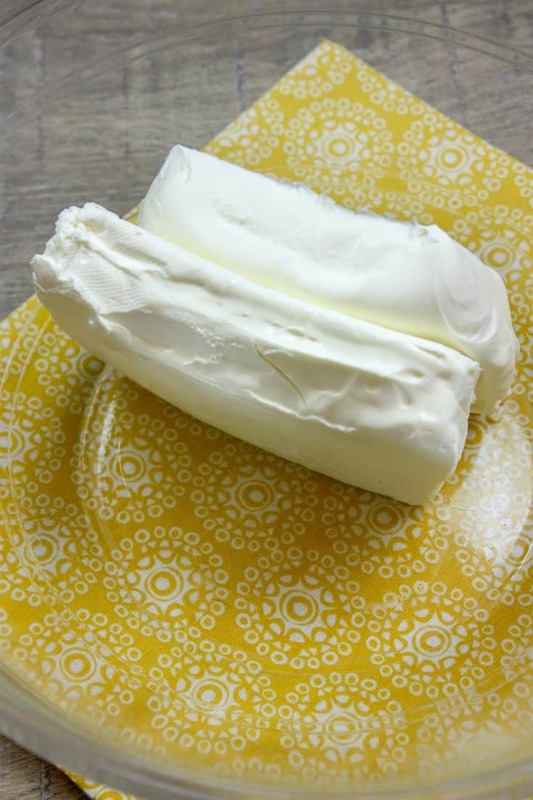 Grab a new bowl and add the two packages of softened cream cheese. This is easier to mix if you’ve let your cream cheese soften up a bit on the counter for a couple of hours. I don’t always remember to set mine out, so if you forget, it’s not a big deal. You can still mix it all together. 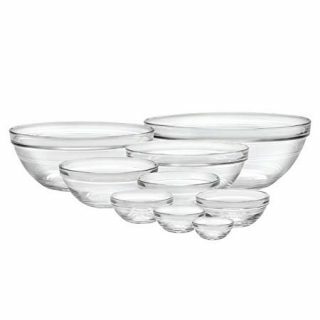 Now, you’re going to add the powdered sugar to the bowl. It’s gettin’ good. 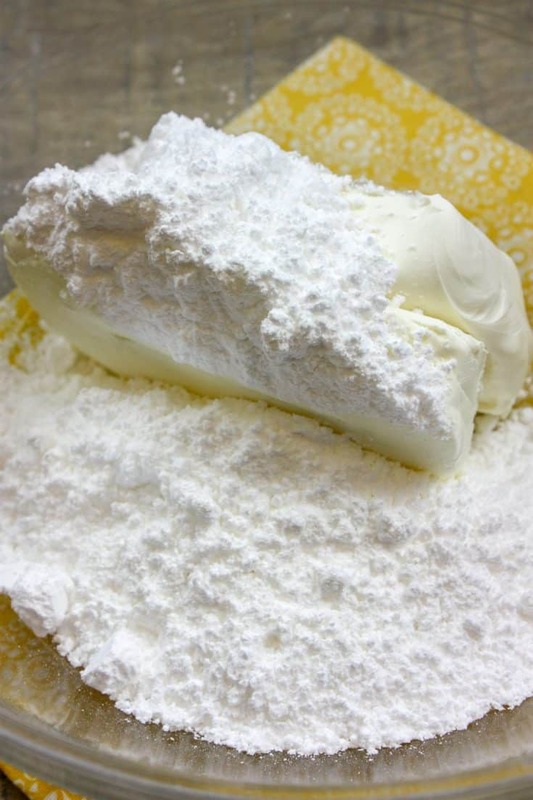 Mix the powdered sugar and cream cheese together until you have a creamy mixture. 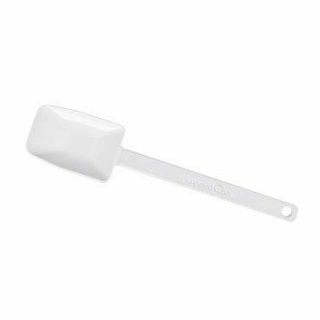 The next thing you’re going to add is the whipped topping. 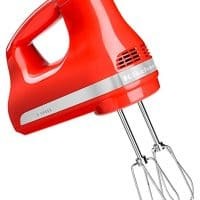 You can use Cool Whip or the generic form. I used Publix brand whipped topping because it was less expensive. 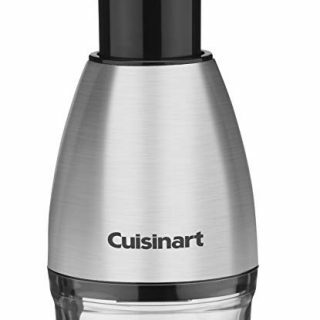 Mix the ingredients until everything is blended together. I had to put this picture up because it’s just so pretty when it’s all mixed together. You can use this as a layer in chocolate lush, lemon lush recipe, butterscotch lush, peanut butter lush, or even a chocolate lasagna type of dessert. Spread the cream cheese mixture over the pecan crust. Put it in the fridge so it will harden just a bit while you make the pudding. Add the two packets of lemon pudding to a large bowl. Next, add the milk and stir. 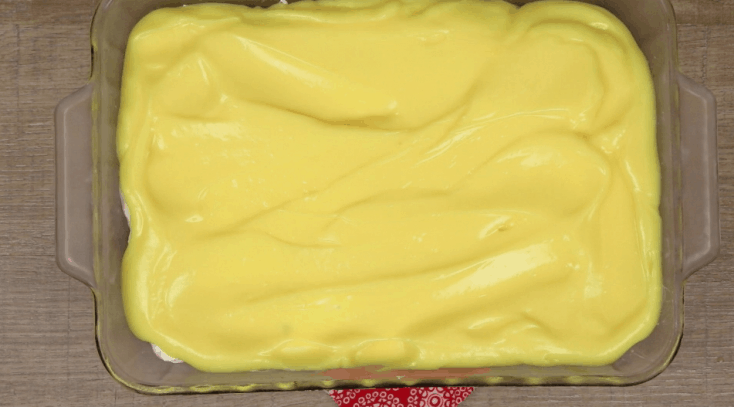 It’s instant pudding, so it won’t take too long to thicken–maybe about five minutes. 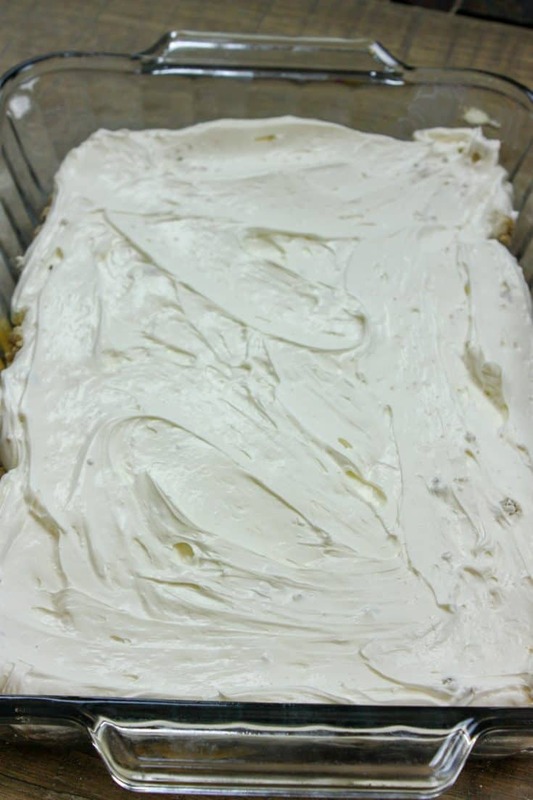 Spread the lemon pudding on top of the cream cheese mixture. 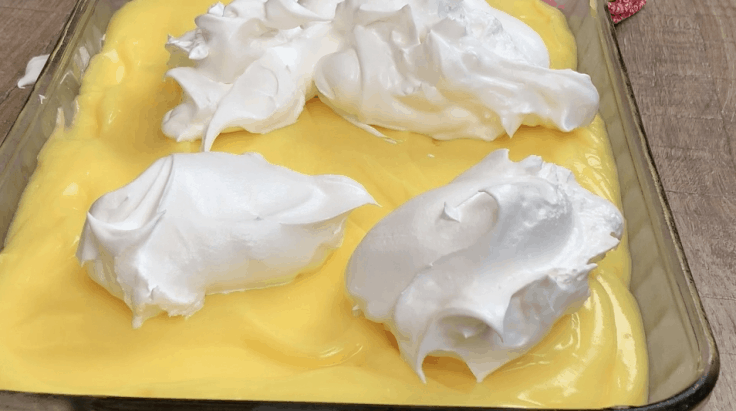 Finally, add more whipped topping on the very top of the lemon lush recipe. Spread the whipped topping across the lemon. Place it in the refrigerator for a couple of hours to harden up a little. If you’re in a hurry, you can even put it in the fridge for thirty minutes to one hour. You can sprinkle some pecans on top for a little more crunch, or just leave it like it is. 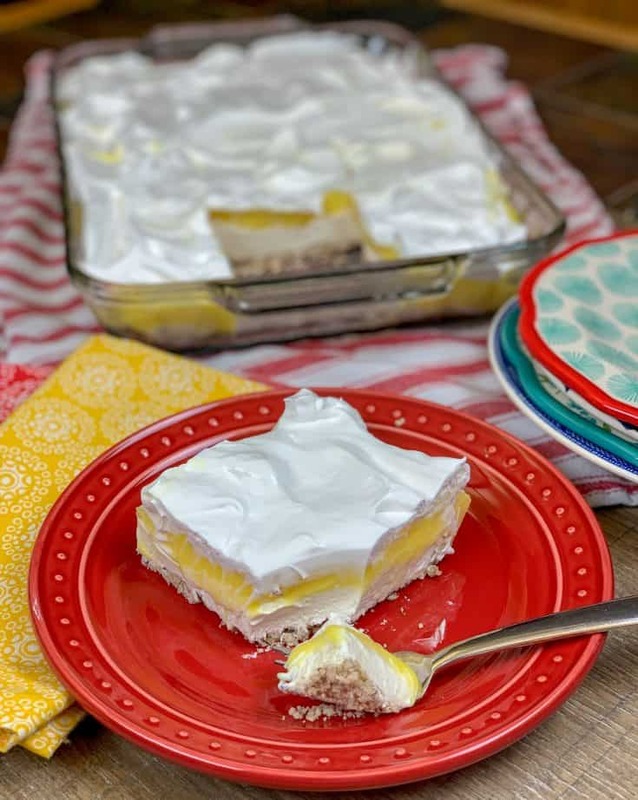 How do you make lemon lush with graham cracker crust? If you don’t want to make the crust with pecans, you can use a graham cracker crust instead. It’s easy to make. Just combine about two packets of graham crackers (approximately 16 crackers) with 1/2 cup of melted butter. 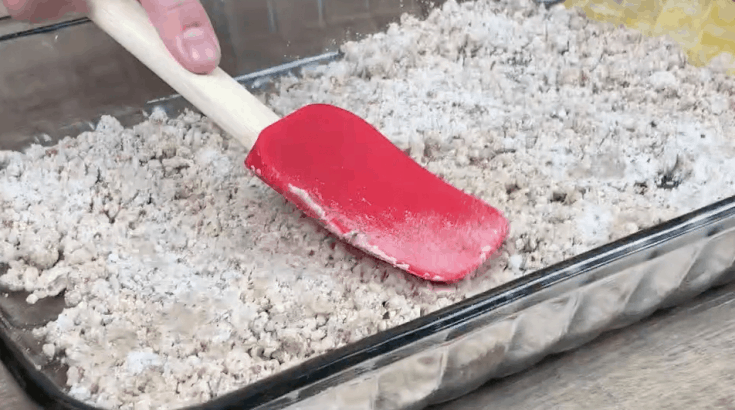 Press into the bottom of a 13″ x 9″ casserole dish. Combine the flour, butter, and pecans. 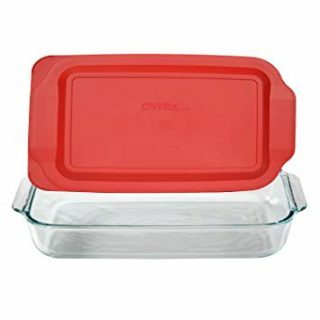 Stir and press into a greased 13" x 9" baking dish. Add the cream cheese and powdered sugar to a large bowl. Mix well. 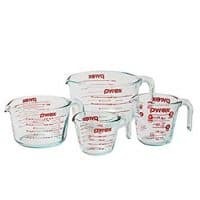 Add one 8 oz. 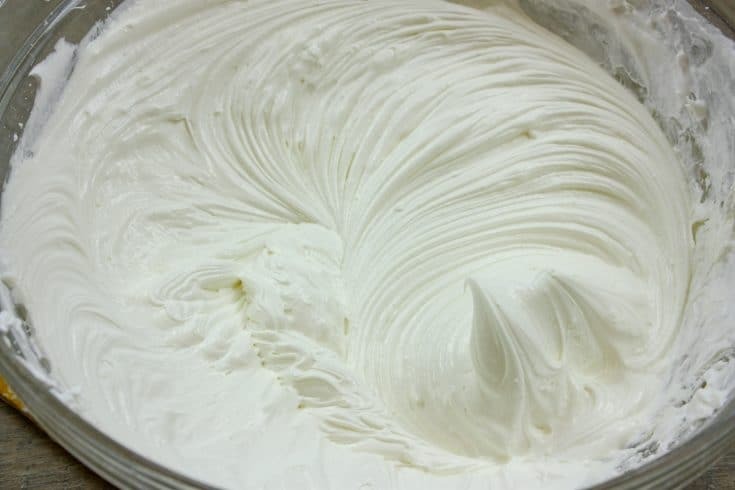 container of whipped topping and mix until well blended. Spread on top of the pecan crust. (Spread gently, as the crust will move around a little). Add the two packets of pudding to a large bowl. Add the milk and mix for about five minutes until thickened. Spread over the cream cheese mixture. Spread the other 8 oz. container of whipped topping over the lemon pudding. Refrigerate for about two hours. Optional: sprinkle more chopped pecans on top.